Back up power is essential not only in business establishments but also in homes. This is especially so if people are experiencing man-made or natural calamities and have no way of preventing power shortage. A portable generator is the most economical generator that is capable of supplying back up energy. 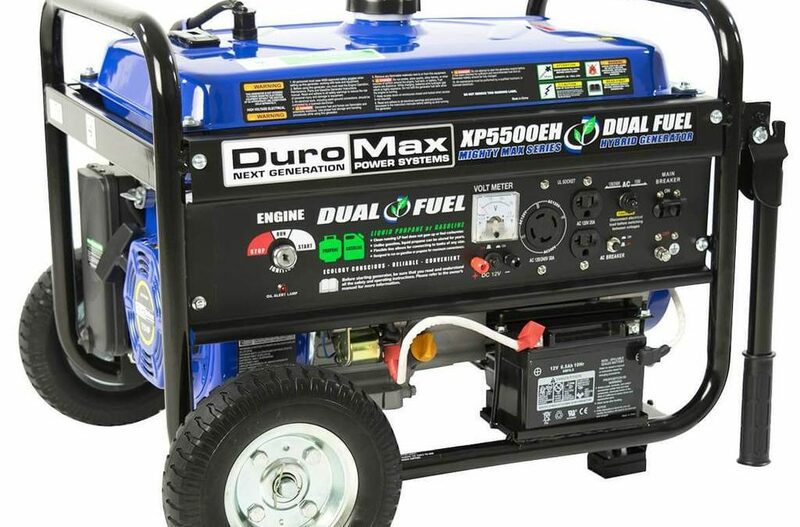 Portable generators are the most commonly used in homes or household. Appliances that needed power supply are plugged directly into this generator. This is done using wires and other cords that are applicable to the appliances. One of the downside to this is that it cannot be used for longer time. People need to refill and refuel this generator often to be able to extend its power support. Also, diesel-powered generators are much more expensive. Although it is more efficient and with supplies that are easy to find, you may find it hard to start in cold seasons. Permanent generators are programmed to be turned on automatically within the specified time after power loss. These generators are connected to the wiring system inside the house. This is why it will start on its own whether there is nobody present in the house during a blackout. It also has the capacity to shut down on its own once power is restored. This kind of generator is like your car. They tend to overheat when used for a long period of time. This is why you need to check regularly and rest it for a while to prevent any damage to you, to the generator and the appliances that it is powering.